My 8th Grade World: MBC : Summer Learning! Well it's official...It's SUMMERTIME!! Whoop Whoop!! 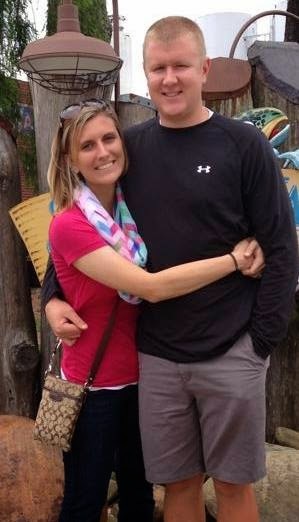 To start the summer, my wonderful hubby, Zack, was still in North Carolina finishing up their school year. (They got out on the 10th..followed by three workdays). Needless to say...I needed to find something to keep myself busy while being home alone. The great thing is Clover School District is offering a wide-range of courses and classes to help prepare teachers for the upcoming 1-to-1 iPad program that is being rolled out next school year. Sooo I found a class that I was super interested in and enrolled in it before Zack started his summer vacation also. To begin the session we went over all the wonderfull-ness that we were going to cover throughout our session. Needless to say it was ALOT! I was beyond excited. Having never really worked with the platform, I was really excited to see all of the different things that it was capable of. We started with a little tour of the actual website and program before learning how to make our own personalized profiles; Check Mine Out! Now, through my Math group and curriculum leader, Christie Reid, I had already taken care of this step and felt pretty comfortable! After getting our profiles covered, we moved into understanding the various perks of My Big Campus. We looked into EduTalk (basically a Twitter on just My Big Campus), We looked at the Drive (basically a Google Drive on My Big Campus where you can hold documents, pictures, videos, etc. ), We looked at the Calendar (and how you can share it with groups, attach activities, etc. ), and We looked at the Library (where other teachers, educators, school-fanatics can put bundles together of lessons, activities, videos, and other wonderful goodness!). This was the overall jest of what was covered throughout our morning session. The instructor is leading several other classes throughout the summer covering Communication, SchoolWork, Library, and the Drive. I plan on covering these courses to as my husband does his "man-things" around the house and in the yard this summer. So of course....I'll keep you posted. I think this is going to be a great learning experience for both myself and my students. I think My Big Campus is really going to help organize and provide some structure for the communication between myself and my students; as well as, the use of iPads within the classroom!